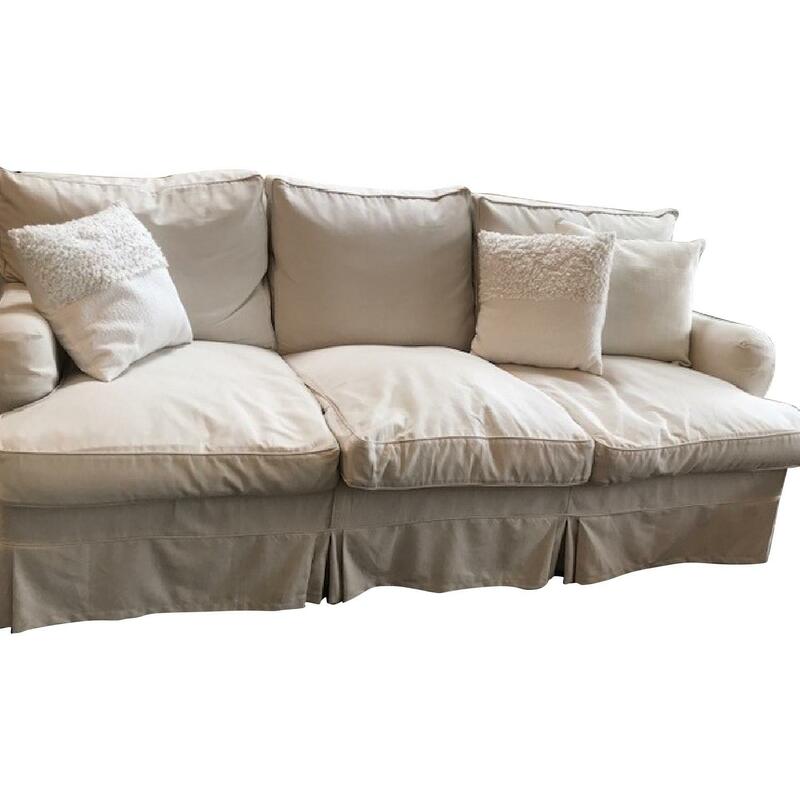 we are moving to a tiny manhattan apartment so we have to sell our beloved couches. 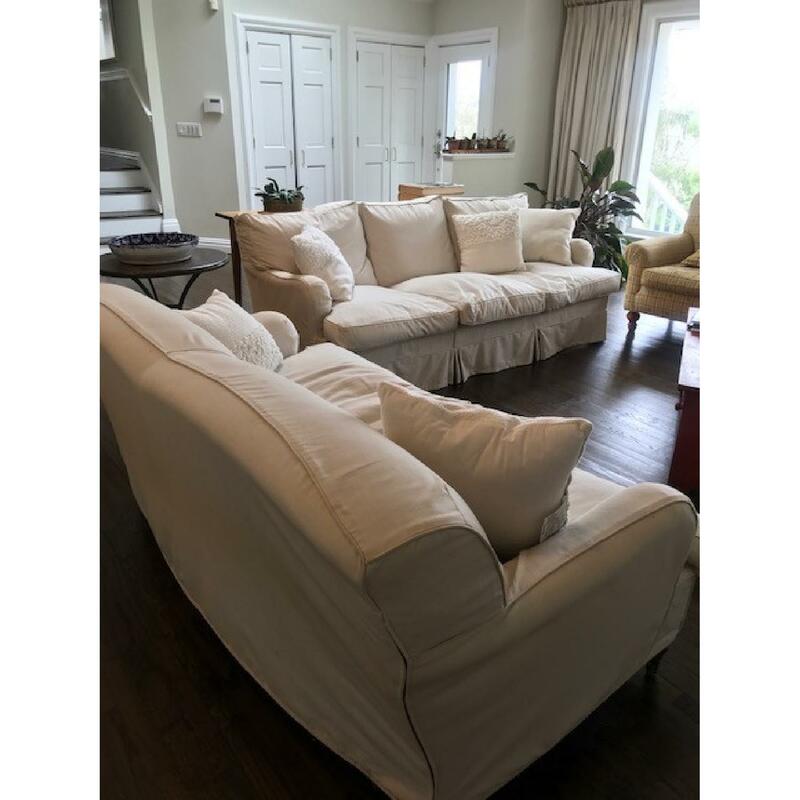 they are slipcovered so the underlying fabric has not been exposed to light. 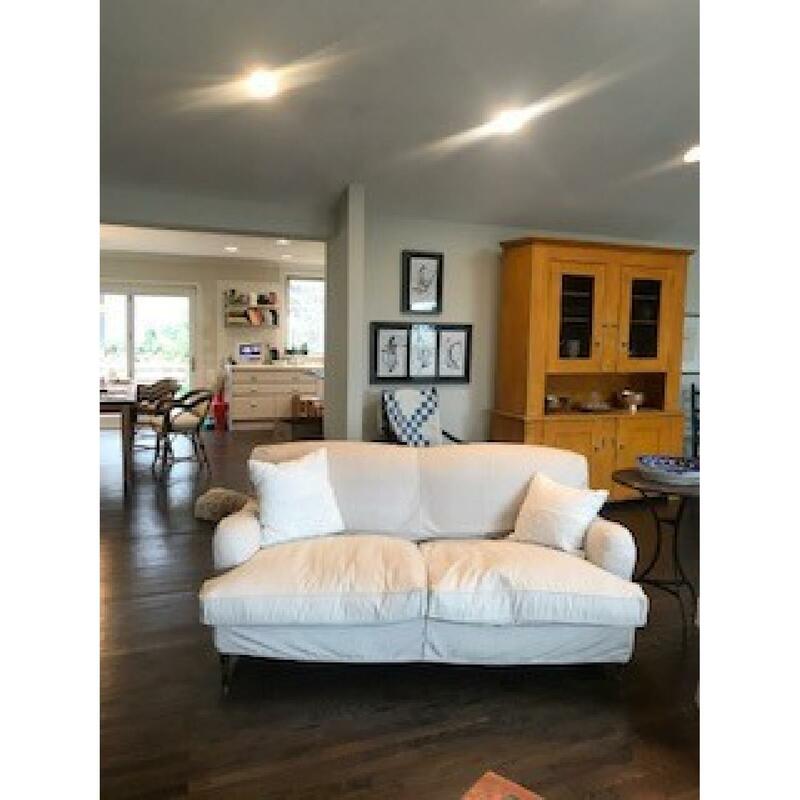 we also seldom used the living room so they have not had much ware and tear. 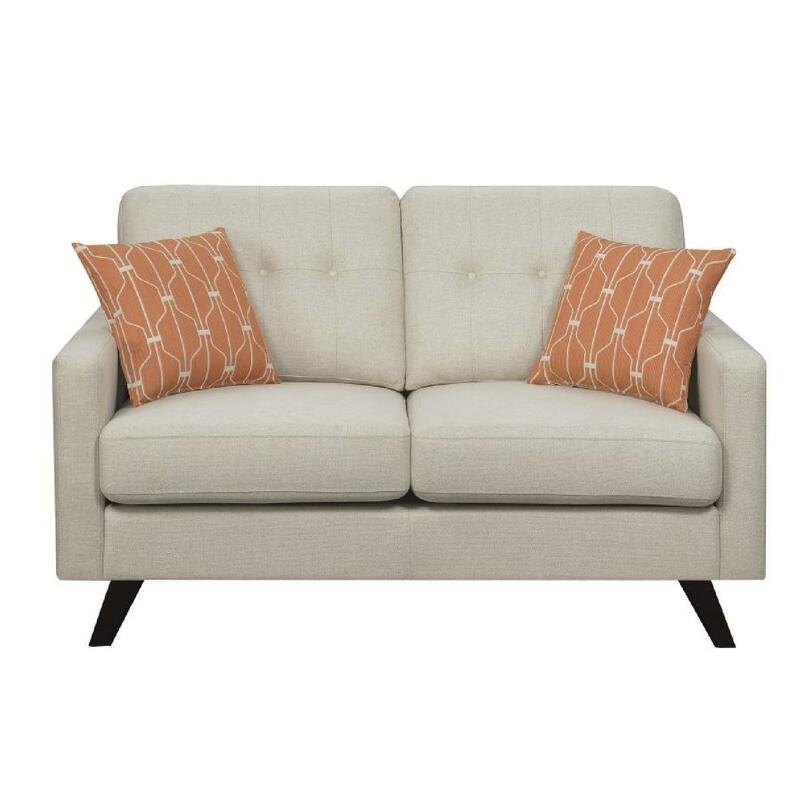 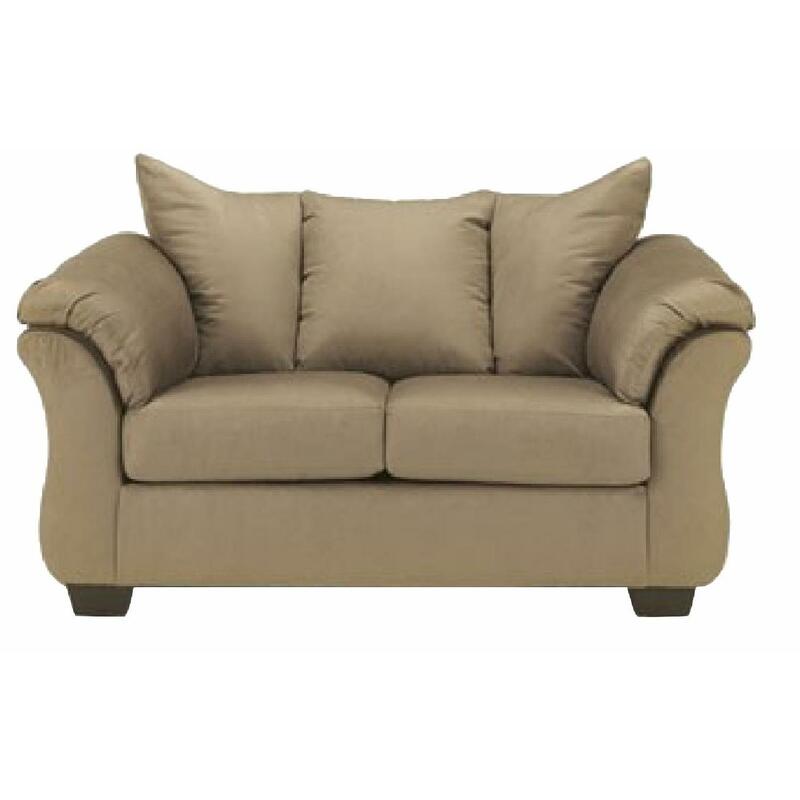 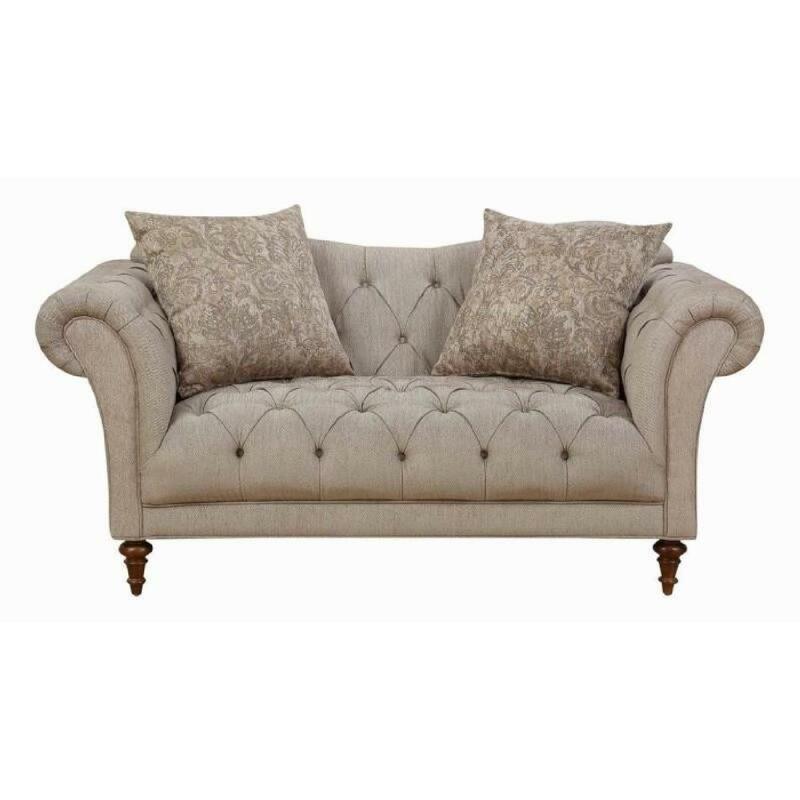 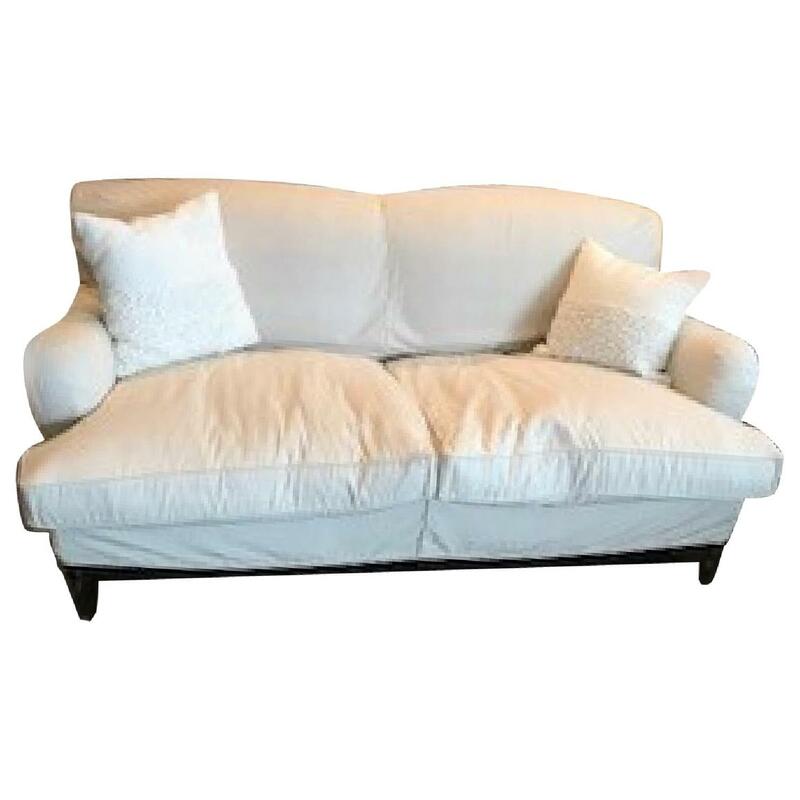 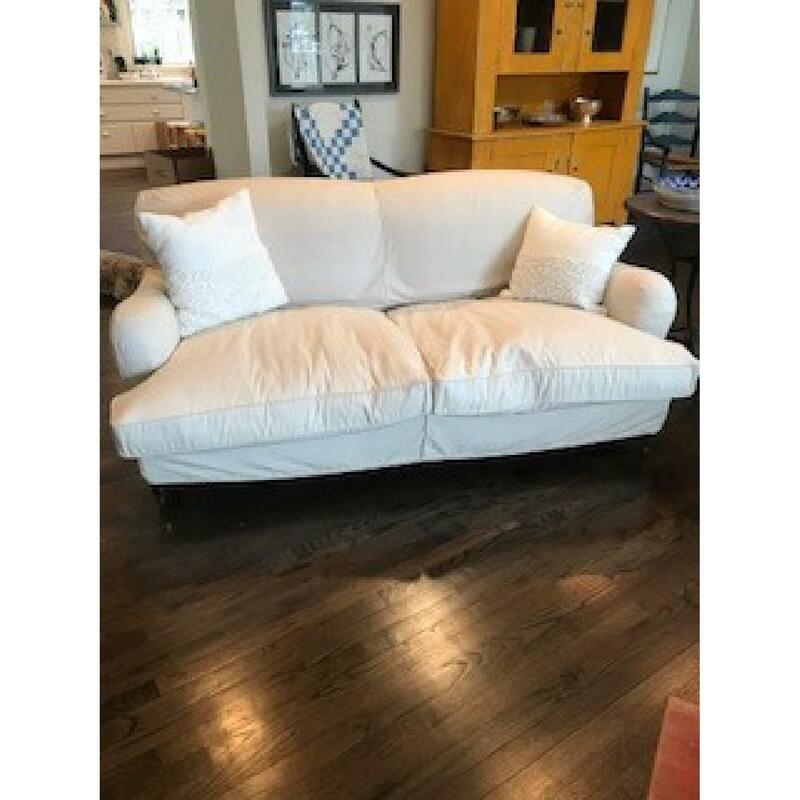 classic loveseat should add to any room's chic look.